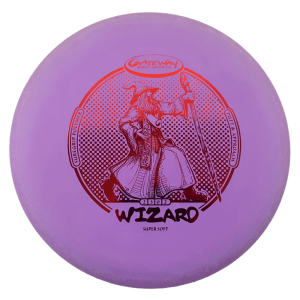 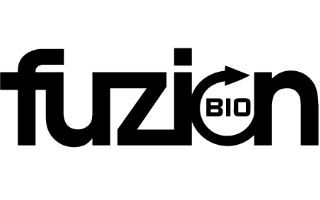 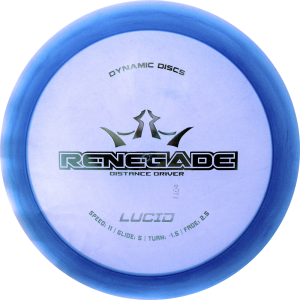 The best midrange disc in the game. 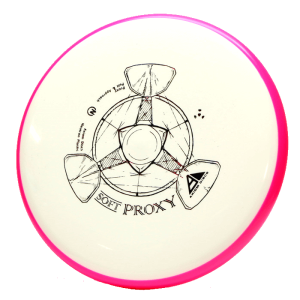 The Roc and the Buzzz showed us how versatile and trusted a midrange can be. 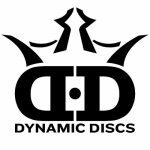 Dynamic Discs took the best of all worlds and the Truth has been revealed. 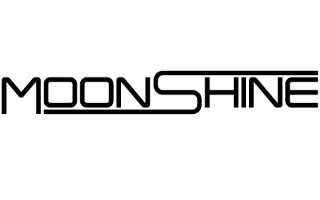 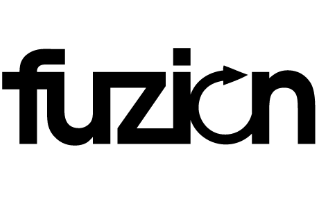 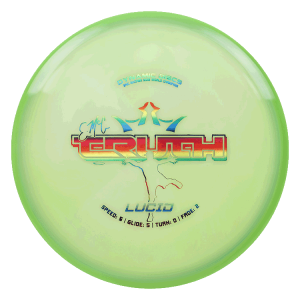 Hyzer, straight, anhyzer, distance, approach, low ceiling power shots, high floating drop shots, all have been accomplished with the Truth. 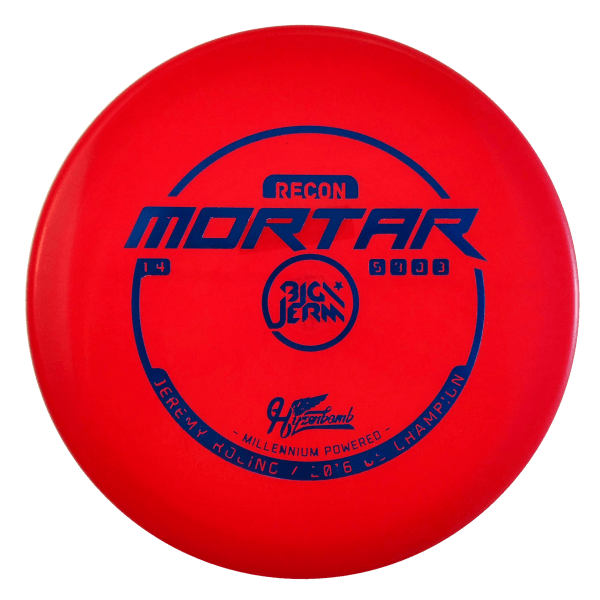 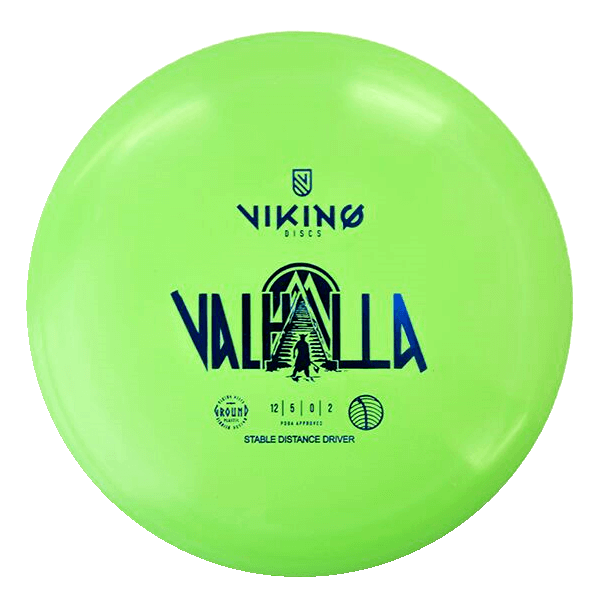 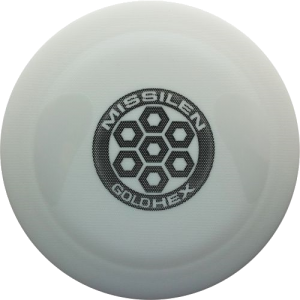 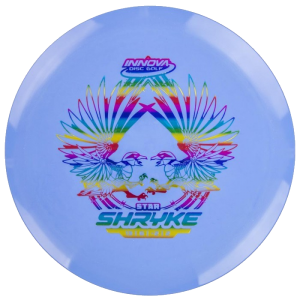 Beginners and World Champions love this disc and lower their scores with it and you will, too. 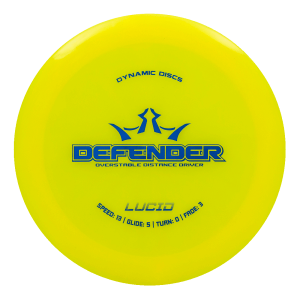 The best midrange disc in the game. 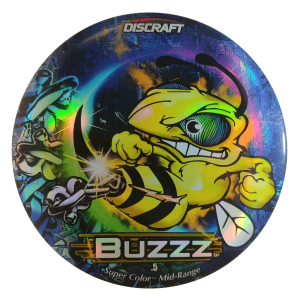 The Roc and the Buzzz showed us how versatile and trusted a midrange can be. 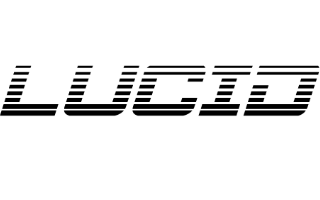 We took the best of all worlds and the Truth has been revealed. 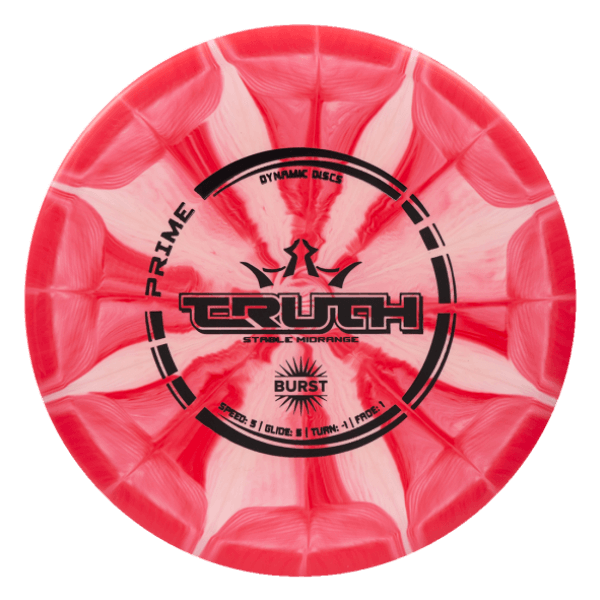 Hyzer, straight, anhyzer, distance, approach, low ceiling power shots, high floating drop shots, all have been accomplished with the Truth. 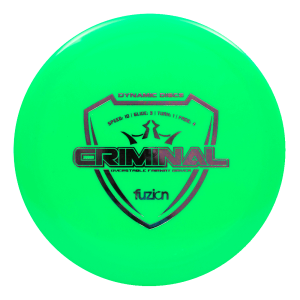 Beginners and World Champions love this disc and lower their scores with it and you will, too.